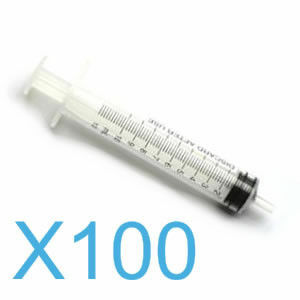 Single-dose syringes, while having been replaced for many tasks with the use of one of many types of repeating vaccinator, are still useful and very popular among our customers. 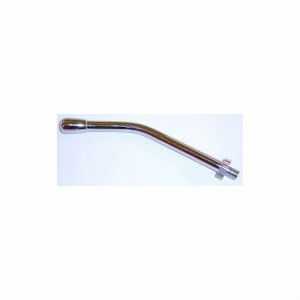 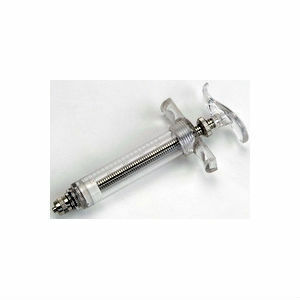 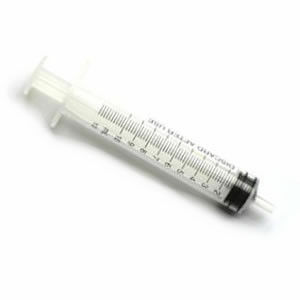 As such, we carry a wide selection of sizes and types of syringe. 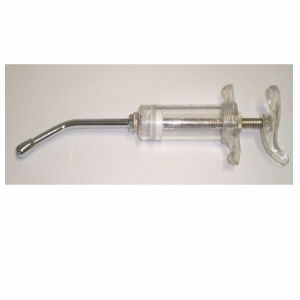 On one hand, we carry numerous sizes of disposable syringes (featuring two types of needle connection – slip and lock). 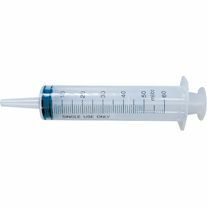 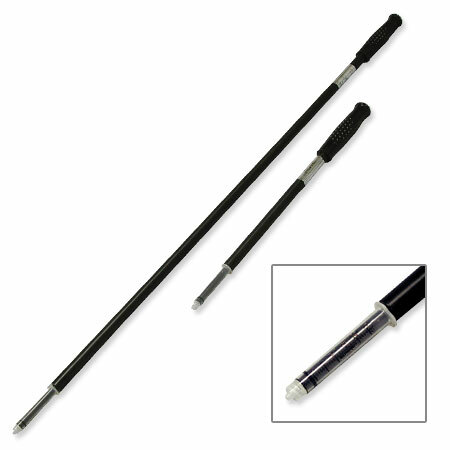 But we also carry the re-usable variety of syringes for in a high-quality medical grade plastic. 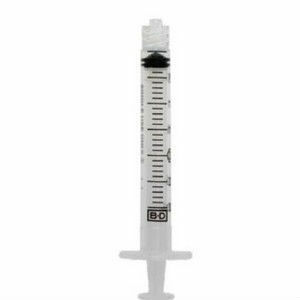 These syringes can be fitted with a drench nozzle to allow the operator to drench small numbers of livestock.